Not paying for all of the employee’s working time. If such activity benefits the employer, an employee’s activities before and after work are compensable. Examples: Cleaning restaurant before opening and letting the employee clock in, requiring the employee to load truck or equipment before clocking in, etc. Not paying employees who work through meal breaks. An employer doesn’t need to pay an employee during meal breaks if it is at least 30 minutes in length and the employee is completely relieved during that time. However, rest breaks that are 10 to 20 minutes in length must be paid. Examples: You require your employee to accept FedEx delivery while they are eating lunch, or they still answer phones or emails during lunch. Not paying employees for travel time. An employee’s travel time to different job sites is compensable, but an employee’s commuting time to and from work and home is not compensable. Miscalculating overtime pay. Employees who work overtime are entitled to be paid 1.5 times their regular pay rate. 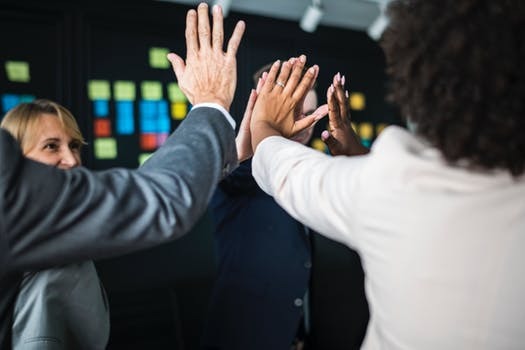 Bonuses, commissions, and the fair market value of non-monetary awards are considered “remuneration” for employment and must be included in the overtime calculation. Examples: You give employee bonuses throughout the year, which in turn raises their regular pay rate and you do not take that into consideration when calculating time and a half. Not paying remote workers for all hours worked. Example: An employee working from home must be paid for every hour worked. However, you must ensure that they keep track of their hours and any breaks they take. Not properly paying for on-call time. 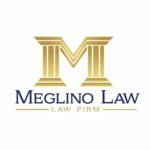 Examples: If you require your employee to remain on your company premise all time on call is considered “working.” Also, depending on the number and type of restraints you place on the employee, this may cause all time spent on call to be compensable. Deducting salaries from exempt employees because of the quality or quantity of the work performed. Exempt employees are entitled to be paid a fixed salary for a specified pay period, despite the quality or quantity of the work performed. Example: Can’t have it both ways you pay employee salary and they are exempt from overtime but then you deduct from their salary when they take a day off. Not combining hours for employees who work in different locations. Example: Employees working for the same employer, but at various locations during the workweek must have their hours combined and must be paid for all the hours they have worked. Averaging hours worked during different weeks in a day period. An employee’s pay is based on a workweek. Example: If an employee works 60 hours one week and 24 hours the second week of a two-week pay period, the employee must be paid for the 20 overtime hours from the first week. You may not average hours over the two-week period. Each week is counted separately. 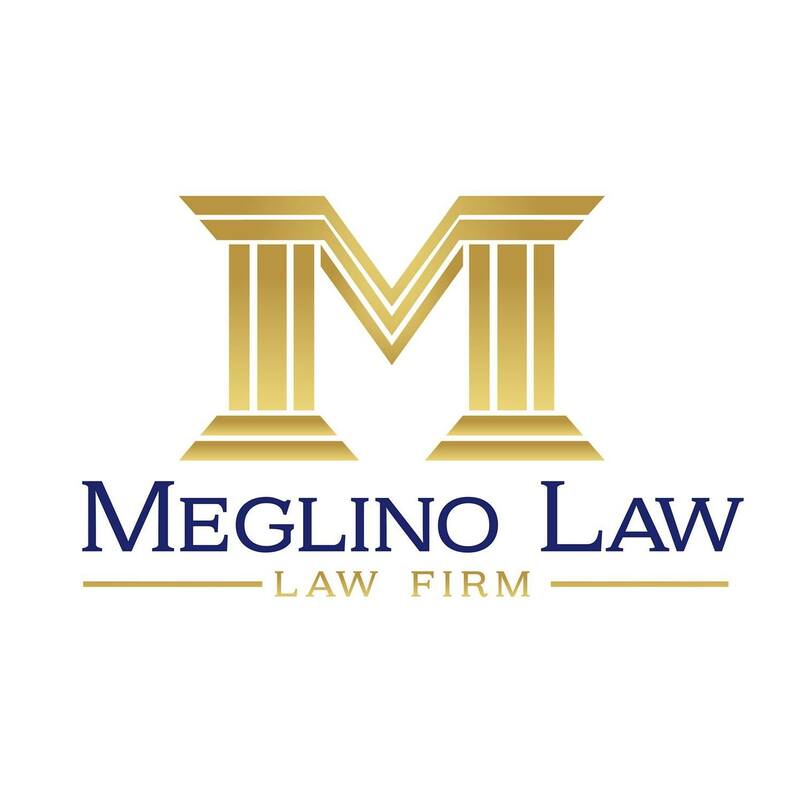 Next article	Find Attorney Meglino on the American Bar Association’s Member Spotlight!